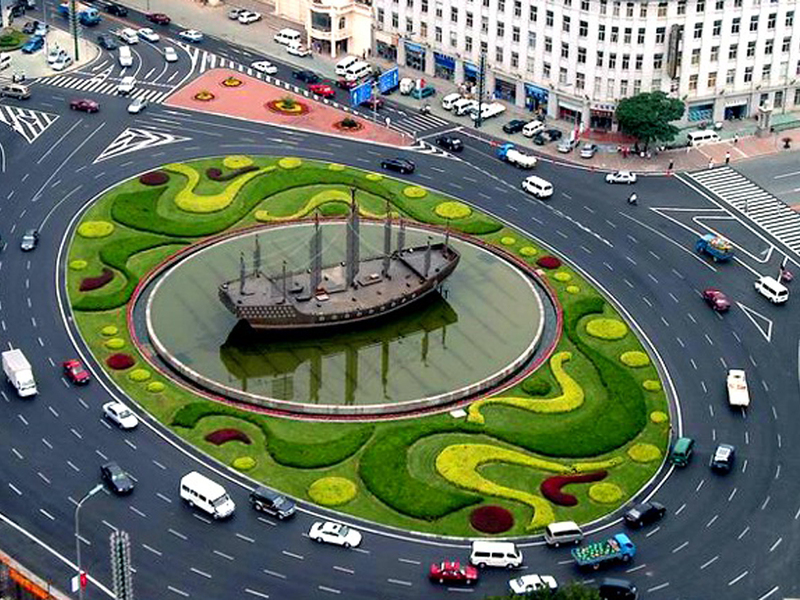 Dalian is a seaport city in Liaoning Province in China’s northeastern region. 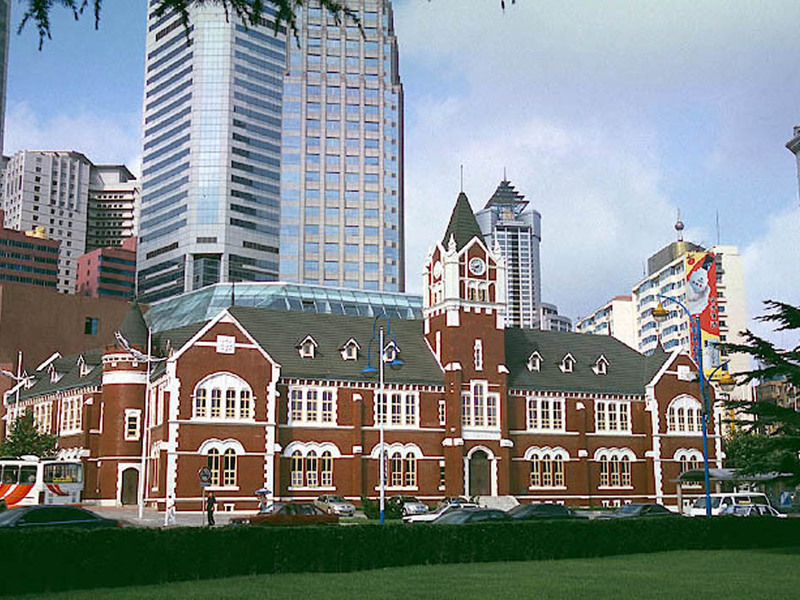 It is the second largest city in the province and is now renowned as one of the most important and busiest financial, shipping and logistics hubs for Northeast Asia. 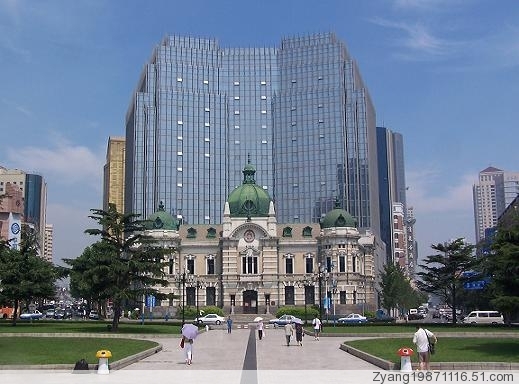 Dalian is a city with quite a remarkable history; it survived the early occupation by the British, Russian and Japanese forces, and today, some of the old Soviet-style architecture remains. 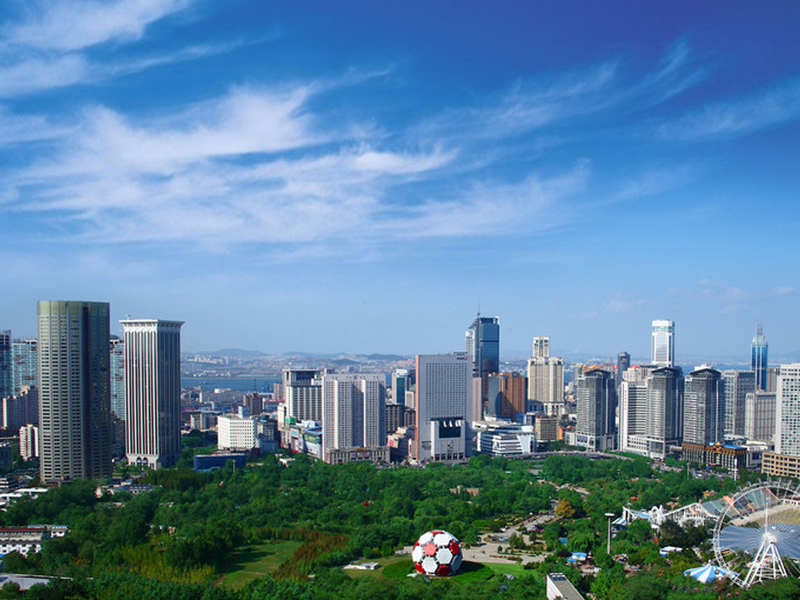 Nowadays Dalian has transformed into a city with a strong economy; it ranks as the eighth economically strongest city in China. 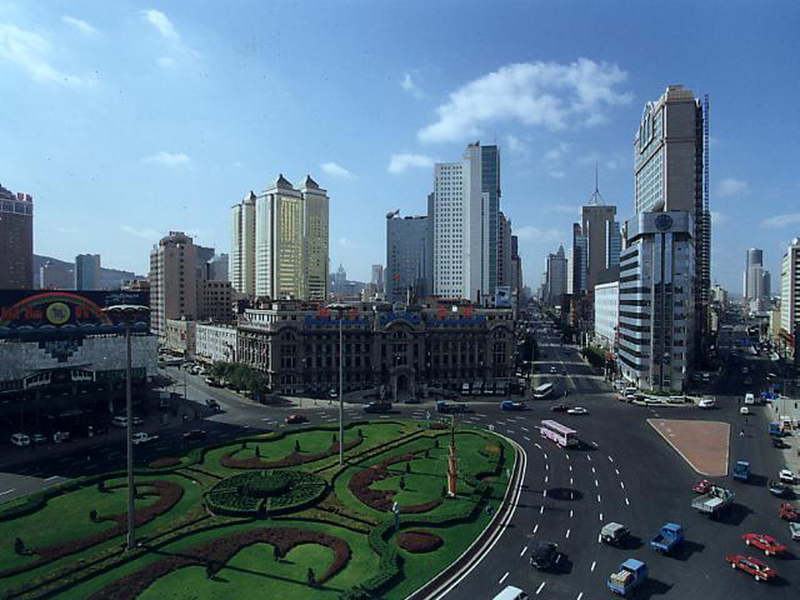 Besides being a port city, its other important industries include machine manufacture, petrochemical, electronics and oil refining. 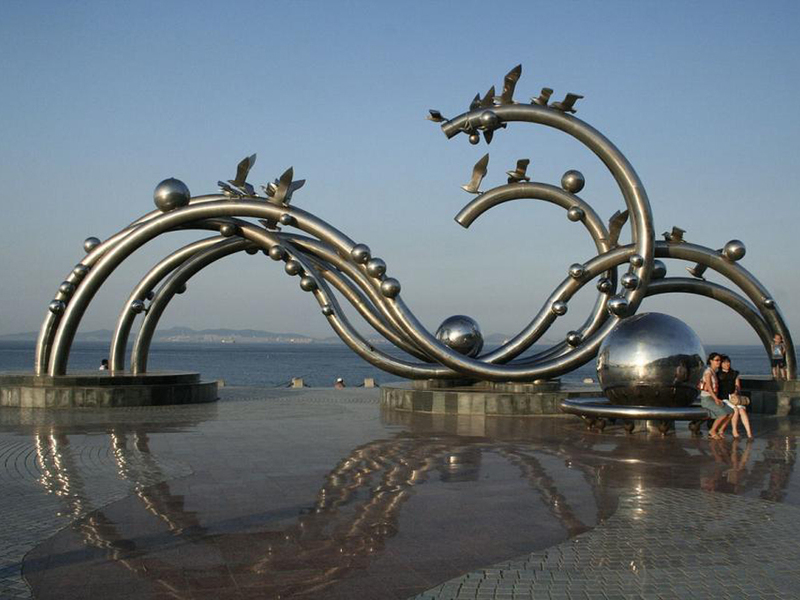 Recently, Dalian has attracted a steady flow of investment and has a considerable influx of scientific and technological human resource. 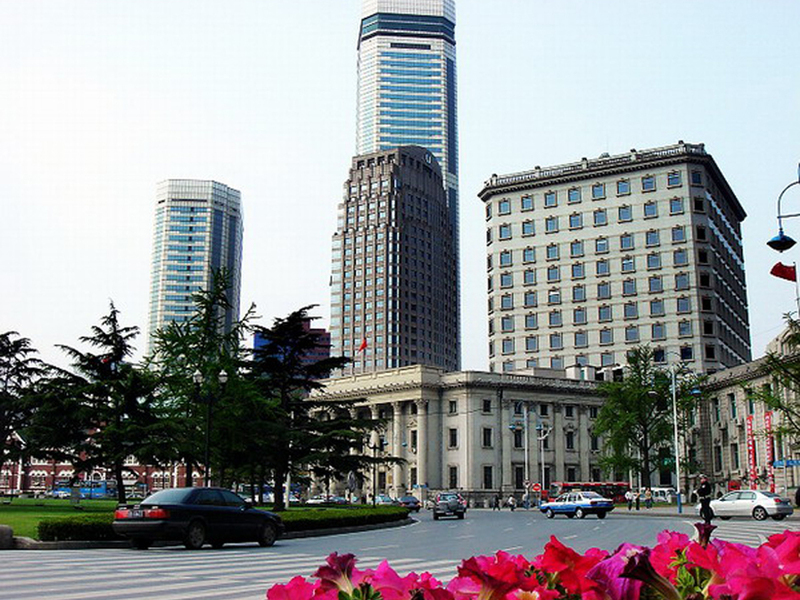 These factors make it an excellent location for our Chinese internship programs. 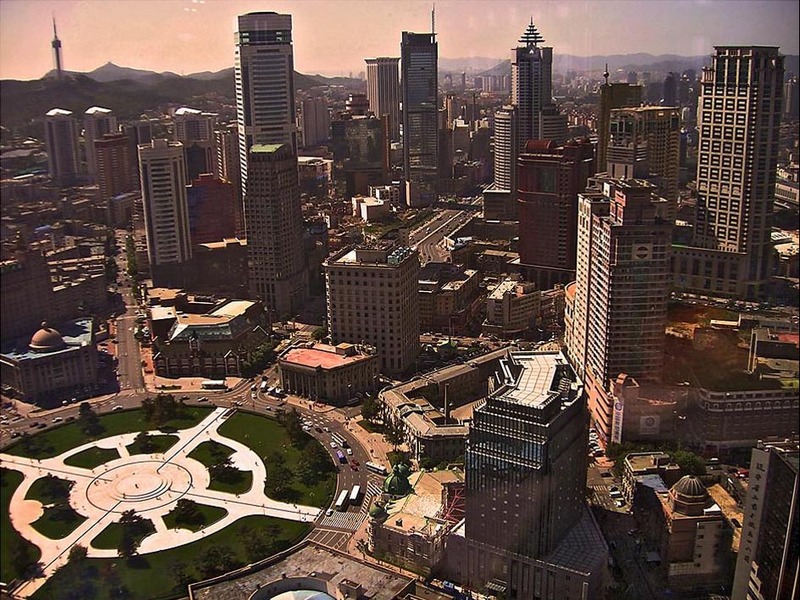 With an abundance of educational institutes and a steady tourism sector, Dalian provides an excellent opportunity for anyone pursuing Mandarin Chinese study; it is a dynamic city that attracts plenty of foreign individuals who come to learn and better understand Chinese, some come on study tours and others on an intensive Chinese language program. 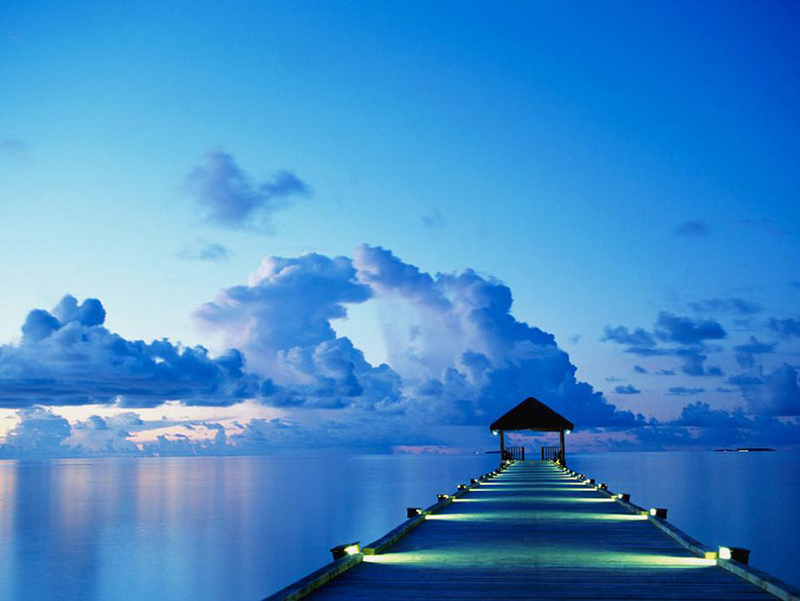 Local businesses can flourish due to the influx of both national and international tourists. 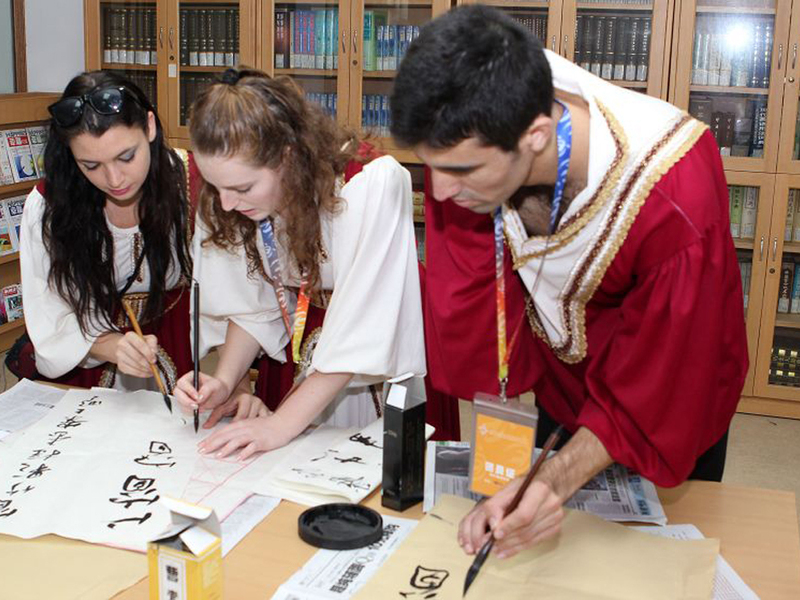 Go Abroad China (GAC) offers a variety of programs in Dalian, allowing you to come and experience the exciting history of Dalian while you complete an internship, learn Chinese, Volunteer and more. 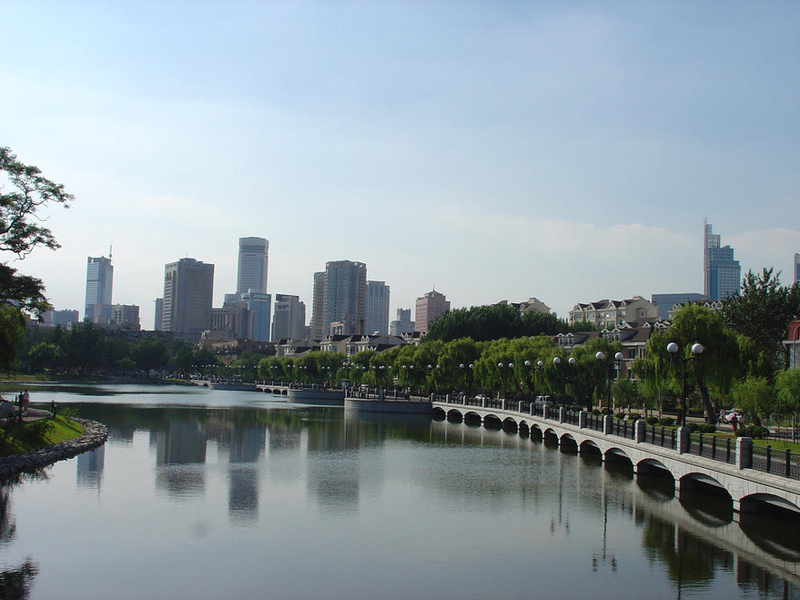 If you are looking for professional career options, come and take part in our exciting internship program in Dalian, in northeastern China. 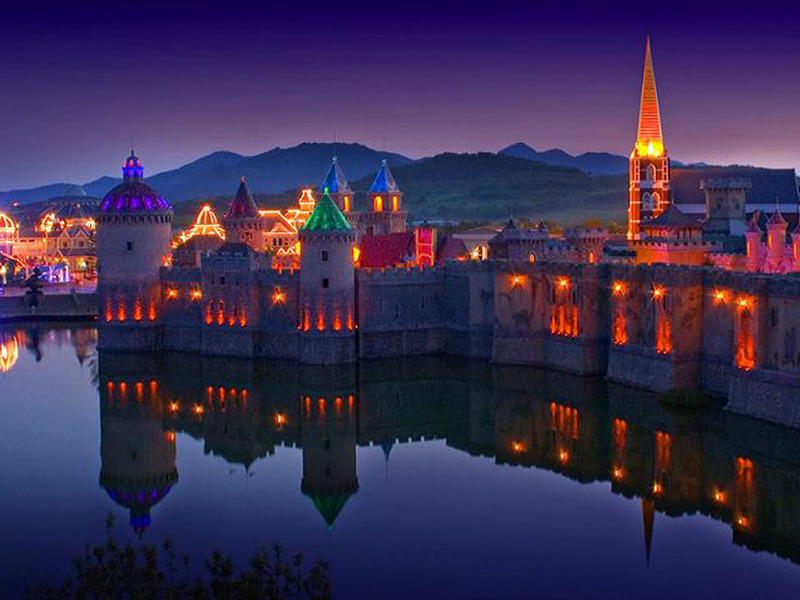 Go Abroad China provides participants with invaluable and inspiring experiences through a China internship program. Choose from any of our many industry sectors to develop your professional skills. 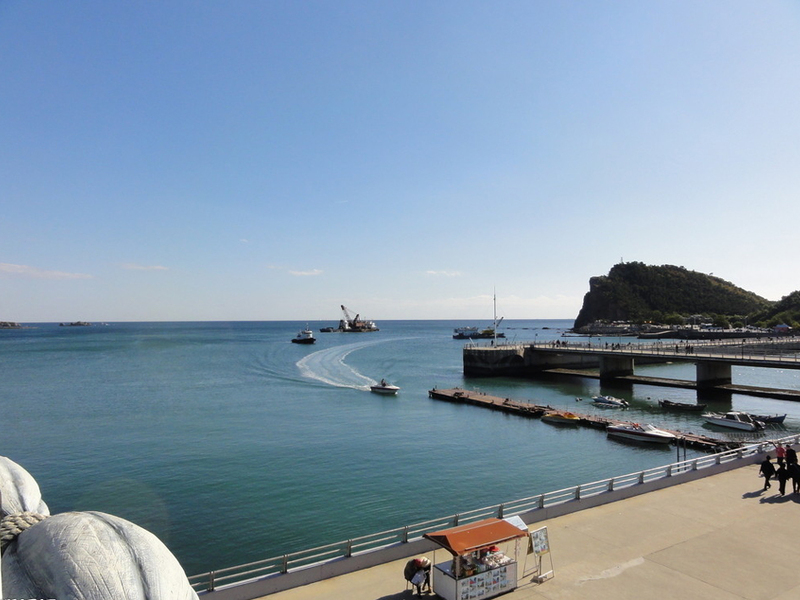 Dalian offers a seaport environment in which to learn Chinese and practice your pronunciations so that you can sound more like a native speaker. 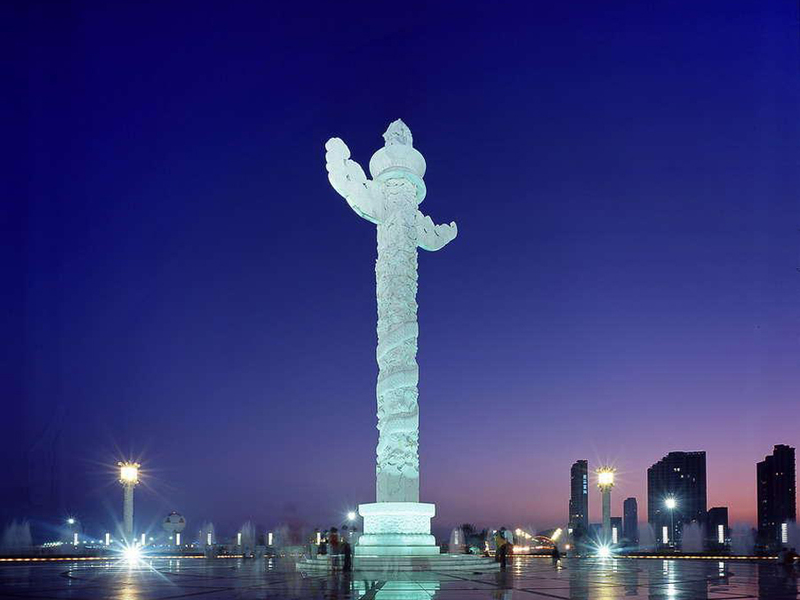 There is a lot to see and do around the city as you explore and experience the history of Dalian. 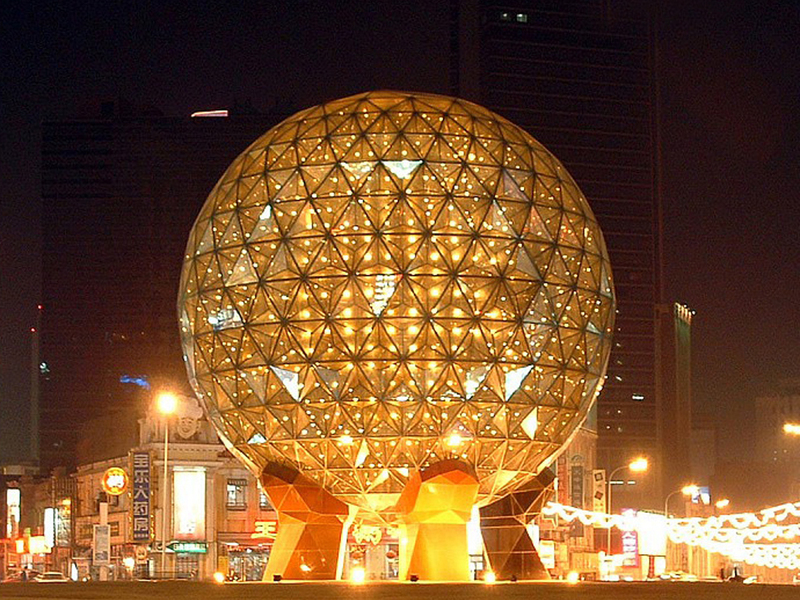 Sanba Square and Wuwu Road offer a range of pubs, clubs and dining opportunities for those out and about In Dalian at night. 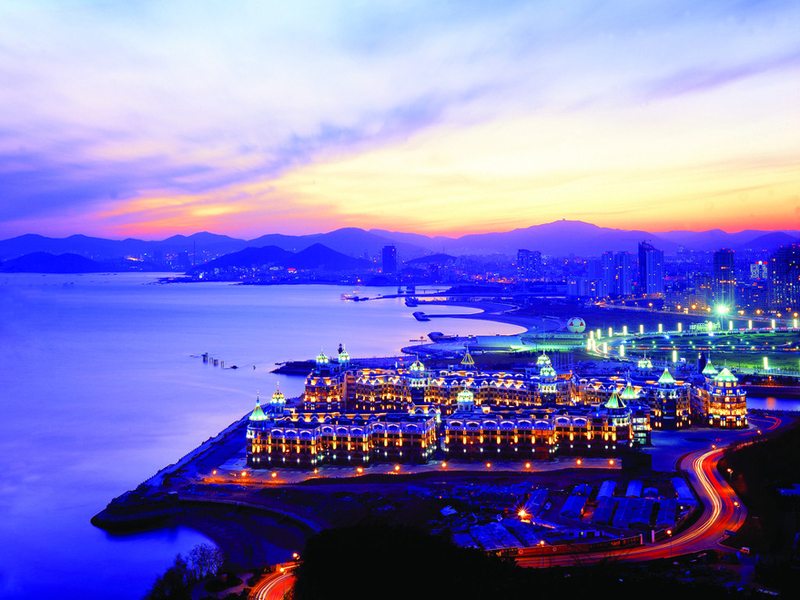 There’s something for everyone, from traditional to modern Chinese entertainment; from great party spots to a KTV club for the kids and opportunities to simply have a relaxing evening, Dalian has it all. 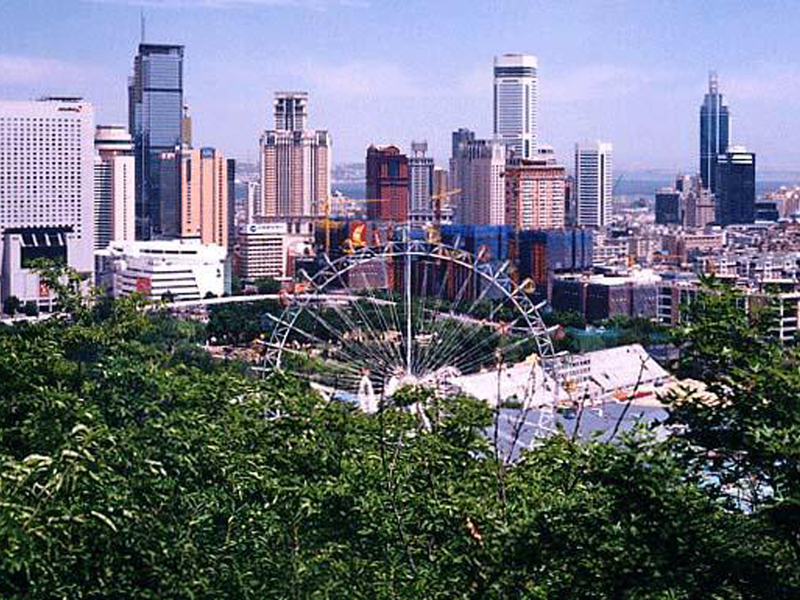 Should you find yourself working in an internship in Dalian, there is much to get out and explore what Dalian has to offer socially.